Hailey Jade: I’ve always had older friends because they were the daughters of my moms’ friends and some of them were dancing already. I saw that they liked going to dance and I liked how they dressed and I asked my mom to buy me a tutu and to take me to a dance school. So when I was two years old, about to turn three, she took me to my first ballet and tap class and I tried it and loved it. It made me feel happy. Anytime I heard music I would dance anywhere. 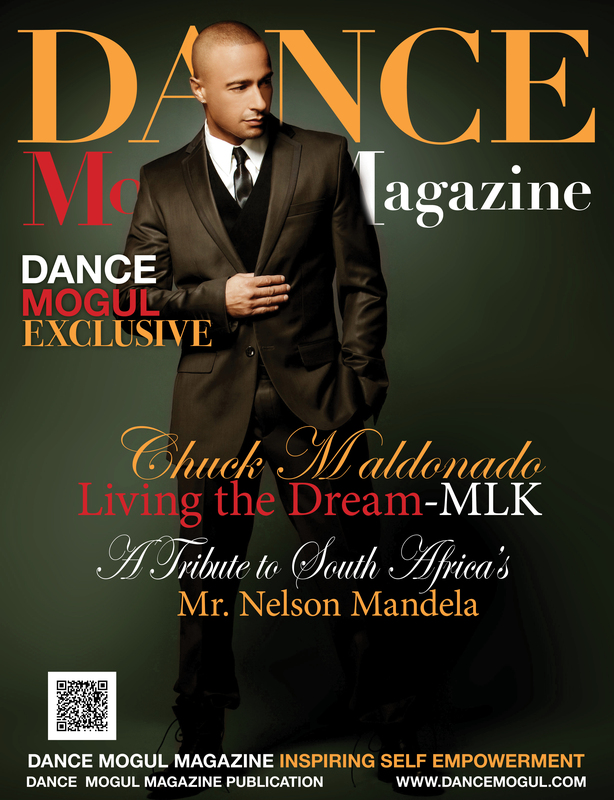 Feeling the music inspired me to dance. 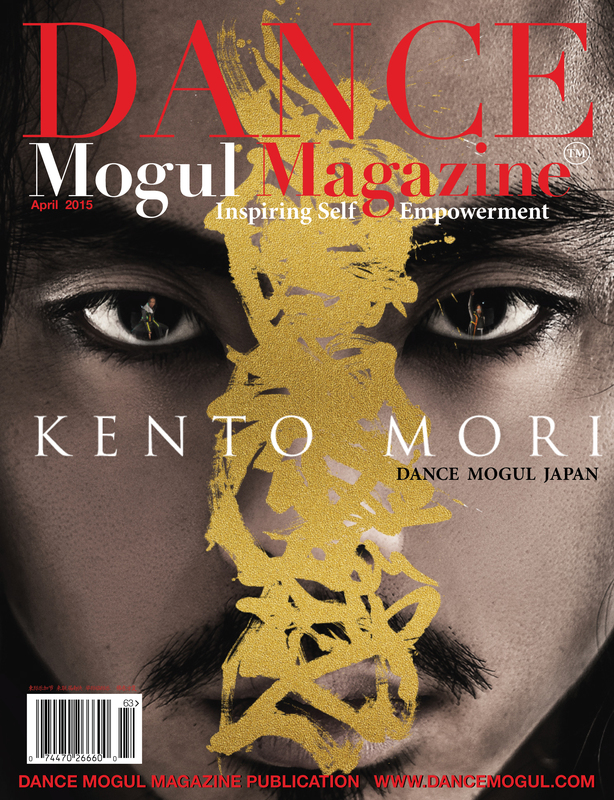 Then, my teachers and my friends inspired me to keep dancing and working hard at dance. 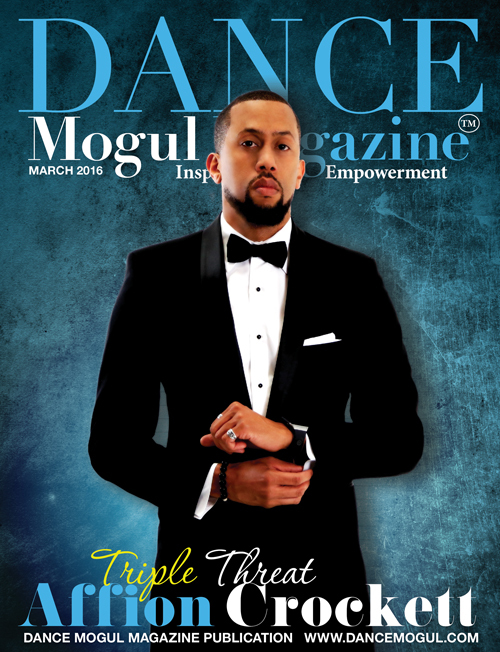 Dance Mogul: How did you prepare for each opportunity that has taken you to a professional level? 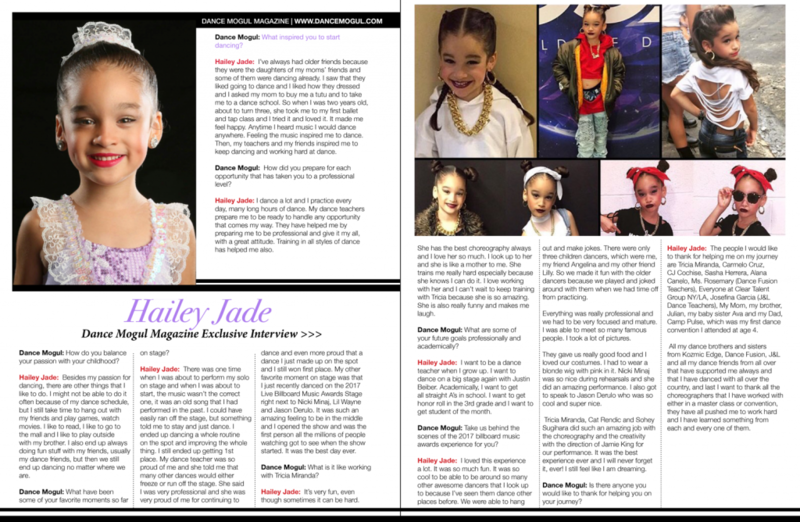 Hailey Jade: I dance a lot and I practice every day, many long hours of dance. 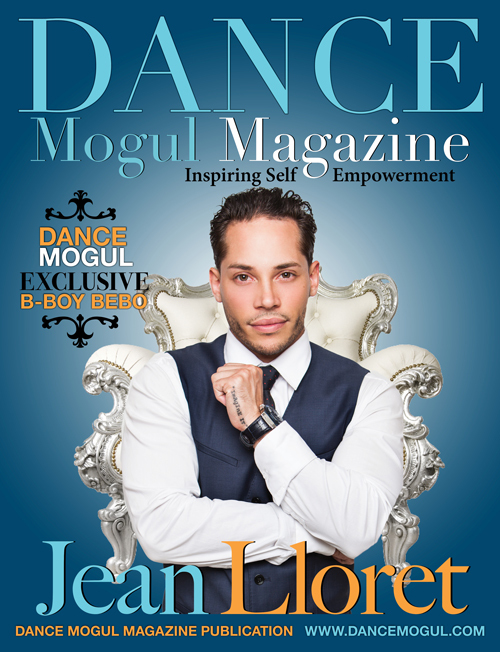 My dance teachers prepare me to be ready to handle any opportunity that comes my way. They have helped me by preparing me to be professional and give it my all, with a great attitude. Training in all styles of dance has helped me also. 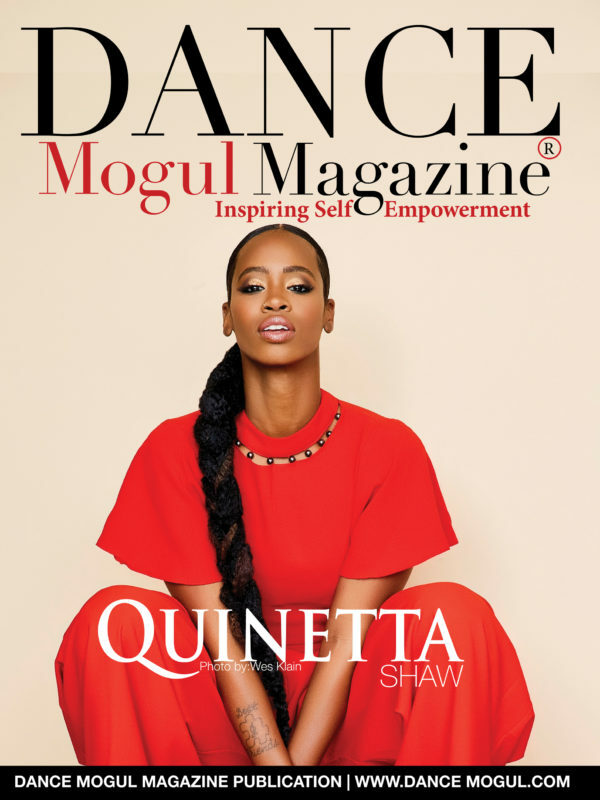 Dance Mogul: How do you balance your passion with your childhood? Hailey Jade: Besides my passion for dancing, there are other things that I like to do. I might not be able to do it often because of my dance schedule, but I still take time to hang out with my friends and play games, watch movies. I like to read, I like to go to the mall and I like to play outside with my brother. I also end up always doing fun stuff with my friends, usually my dance friends, but then we still end up dancing no matter where we are. 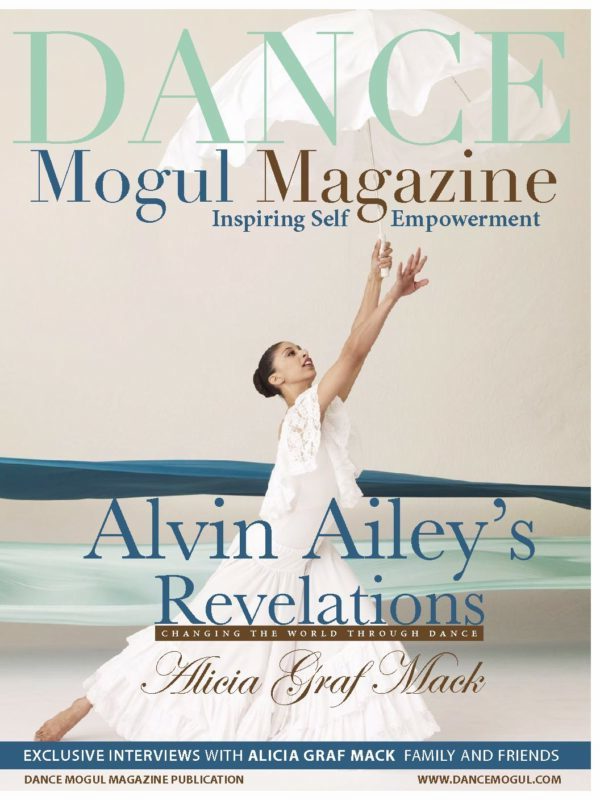 Dance Mogul: What have been some of your favorite moments so far on stage? Hailey Jade: There was one time when I was about to perform my solo on stage and when I was about to start, the music wasn’t the correct one, it was an old song that I had performed in the past. I could have easily ran off the stage, but something told me to stay and just dance. I ended up dancing a whole routine on the spot and improving the whole thing. I still ended up getting 1st place. My dance teacher was so proud of me and she told me that many other dances would either freeze or run off the stage. She said I was very professional and she was very proud of me for continuing to dance and even more proud that a dance I just made up on the spot and I still won first place. My other favorite moment on stage was that I just recently danced on the 2017 Live Billboard Music Awards Stage right next to Nicki Minaj, Lil Wayne, and Jason Derulo. It was such an amazing feeling to be in the middle and I opened the show and was the first person all the millions of people watching got to see when the show started. It was the best day ever. 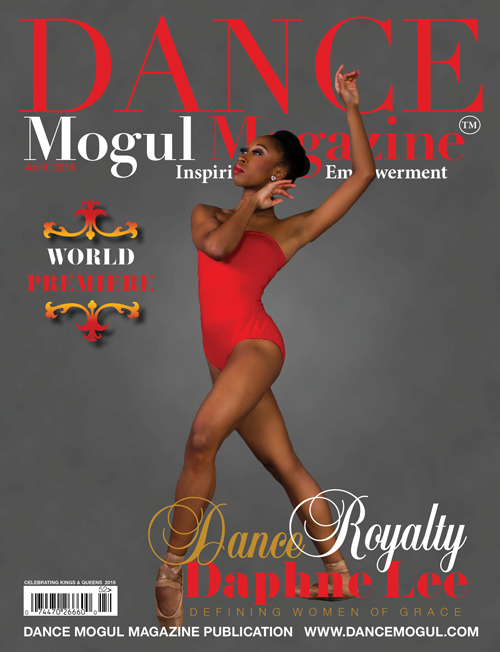 Dance Mogul: What is it like working with Tricia Miranda? Hailey Jade: It’s very fun, even though sometimes it can be hard. She has the best choreography always and I love her so much. I look up to her and she is like a mother to me. She trains me really hard especially because she knows I can do it. I love working with her and I can’t wait to keep training with Tricia because she is so amazing. She is also really funny and makes me laugh. 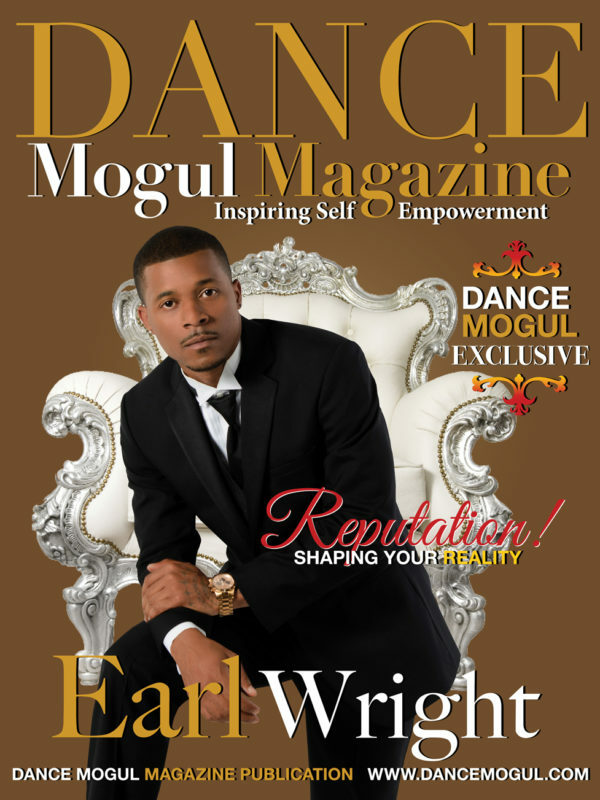 Dance Mogul: What some of your future goals professionally and academically? 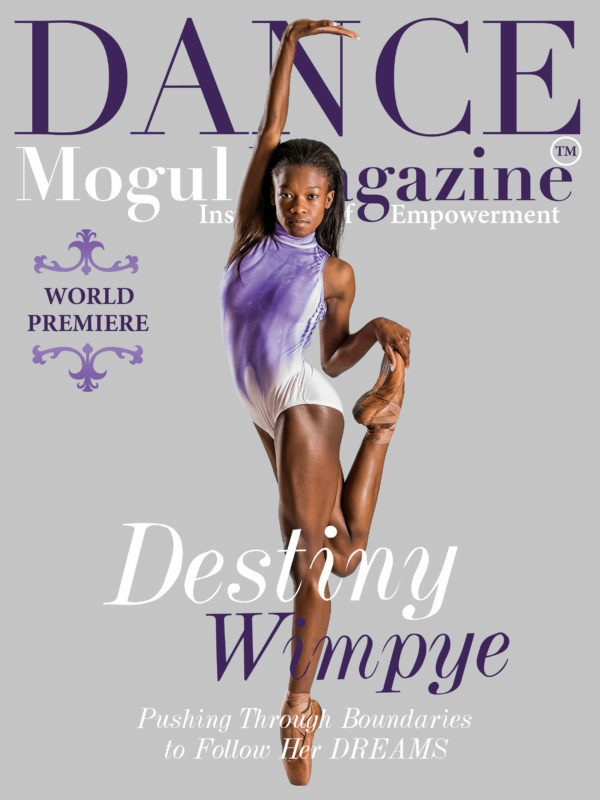 Hailey Jade: I want to be a dance teacher when I grow up. I want to dance on a big stage again with Justin Beiber. Academically, I want to get all straight A’s in school. I want to get honor roll in the 3rd grade and I want to get student of the month. Dance Mogul: Take us behind the scenes of the 2017 billboard music awards experience for you? Hailey Jade: I loved this experience a lot. It was so much fun. It was so cool to be able to be around so many other awesome dancers that I look up to because I’ve seen them dance other places before. We were able to hang out and make jokes. There were only three children dancers, which were me, my friend Angelina and my other friend Lilly. So we made it fun with the older dancers because we played and joked around with them when we had time off from practicing. Everything was really professional and we had to be very focused and mature. I was able to meet so many famous people. I took a lot of pictures. They gave us really good food and I loved our costumes. I had to wear a blonde wig with pink in it. Nicki Minaj was so nice during rehearsals and she did an amazing performance. I also got to speak to Jason Derulo who was so cool and super nice. Tricia Miranda, Cat Rendic and Sohey Sugihara did such an amazing job with the choreography and the creativity with the direction of Jamie King for our performance. It was the best experience ever and I will never forget it, ever! I still feel like I am dreaming. 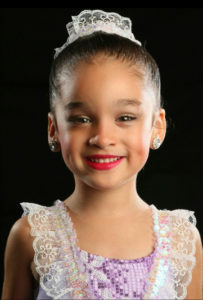 Hailey Jade: The people I would like to thank for helping me on my journey are Tricia Miranda, Carmelo Cruz, CJ Cochise, Sasha Herrera, Alana Canelo, Ms. Rosemary (Dance Fusion Teachers), Everyone at Clear Talent Group NY/LA, Josefina Garcia (J&L Dance Teachers), My Mom, my brother, Julian, my baby sister Ava and my Dad, Camp Pulse, which was my first dance convention I attended at age 4, All my dance brothers and sisters from Kozmic Edge, Dance Fusion, J&L and all my dance friends from all over that have supported me always and that I have danced with all over the country, and last I want to thank all the choreographers that I have worked with either in a master class or convention, they have all pushed me to work hard and I have learned something from each and every one of them.